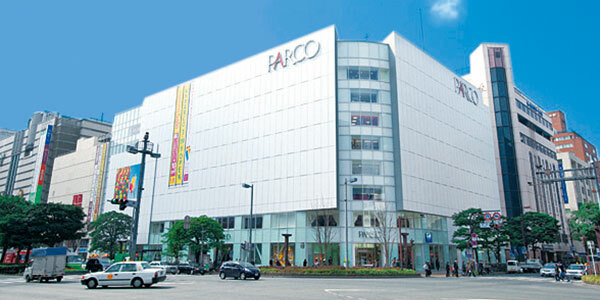 PARCO Group is expanding the development of each business segment, focusing primarily on the Shopping Complex Business, but also including the Space Engineering and Management Business, the Retail Business, which manages trendy select shops, the Entertainment Business, which is at the forefront of cultural trends and which adds value through cultural contributions, and the Web Consulting Business, which serves shopping complexes and speciality shops in Japan. 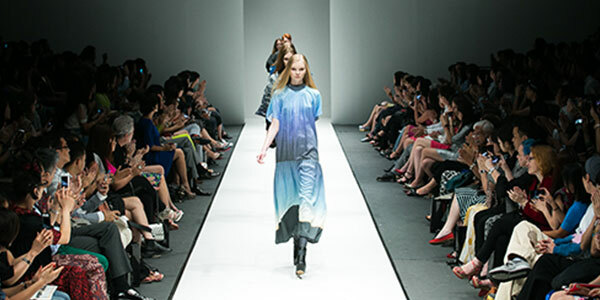 PARCO Group's strengths lie in our discerning customer base in Japan's main cities and content that fulfills customer needs. 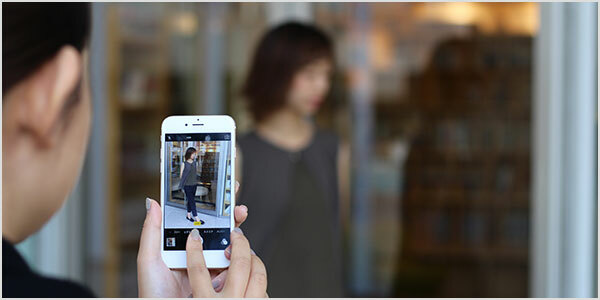 These strengths enable us to provide a full lineup of services in shopping complex management. 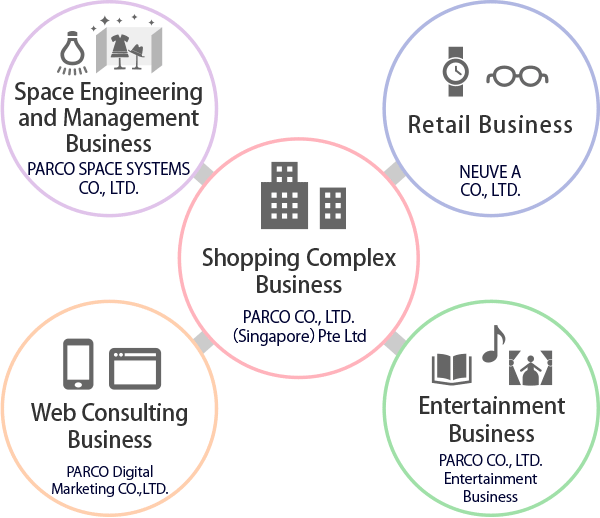 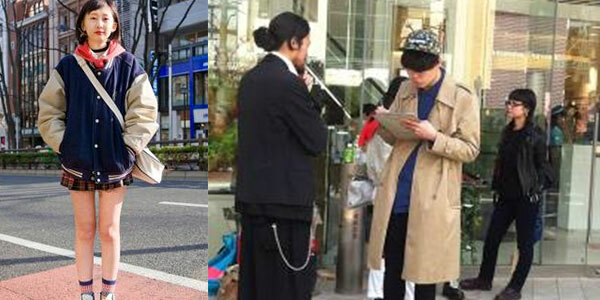 Through these services, PARCO aims to contribute to the enrichment of our customers' lifestyles. 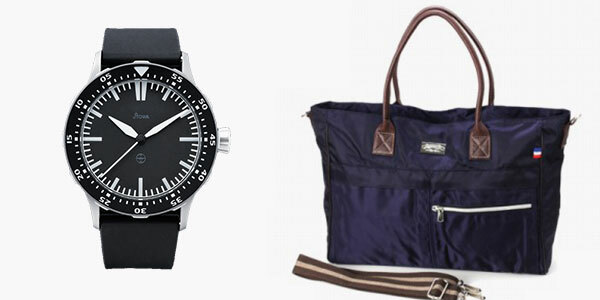 Discovery of attractive domestic and foreign products.